When news of President-elect Donald Trump's deal with Carrier's Indiana plant reached Tyler, Texas, it felt personal. The East Texas city lost hundreds of jobs when its local Carrier plant shut its doors in 2013. Former Carrier Manufacturing Facility, Tyler. Tyler Economic Development Council, Inc.
At the time, it felt like a crushing blow. 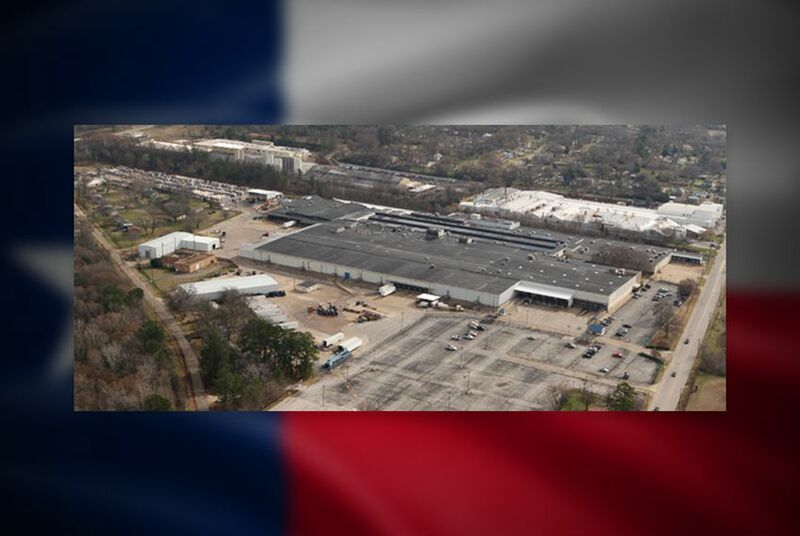 Workers at the Tyler plant had offered to take an hourly pay cut to keep their jobs, said Tom Mullins, president and CEO of Tyler’s Economic Development Council. It wasn’t enough to keep the plant from relocating to Monterrey. But while some locals watched enviously as President-elect Donald Trump helped induce Carrier to stay in Indiana — to the tune of about $7 million in tax breaks and other incentives — the company's decision to leave Tyler has not been as devastating as some initially feared. Another air conditioning manufacturer has moved into part of Carrier’s old facility, and the local economy has partly rebounded in other ways, according to local officials. In the community, there remains disagreement about whether Trump's approach represents a dangerous trend toward corporate welfare — or signals a new era for public incentives. Conservative Tyler state Rep. Matt Schaefer said while Carrier’s closure locally had an economic “ripple effect,” incentives like those offered in Indiana keep the economy from moving toward a free market. “The sword cuts both ways, and the government is just not efficient or effective at doing this,” Schaefer said. Even before Carrier’s closure, Tyler had experience losing big manufacturing business. A decade ago, Goodyear Tire and Rubber Company announced it would move its local production to China. Ed Moore, a Tyler city councilman and 40-year Goodyear employee, said he accepted a retirement package from the company in the hopes that younger employees would get to keep their jobs. But just like with the Carrier plant, he said, it wasn’t enough to keep the company from leaving the city. “If a company wants to pack up and go abroad, there’s nothing you can do to stop them from doing it,” he said, calling Trump's Indiana Carrier deal a "publicity stunt." Tyler’s economy has rebounded since Carrier's departure, but it wasn’t easy, Mullins said. Air conditioner manufacturer Trane moved into the Carrier building on a short-term lease, hiring some workers previously employed by Carrier. And the city scrambled to diversify its economy. Now, Tyler depends more on its service industry, the medical sector and higher education, Mullins said. Schaefer doesn't think incentives would've helped Tyler recover faster. He said he’s hopeful Trump will look at ways to cut corporate income taxes before moving to incentives in the future.